Antwan was born in Jerusalem to a Christian family from the city of Bethlehem. He has spent his adult life working towards the dream of peace and justice in the Holy Land. 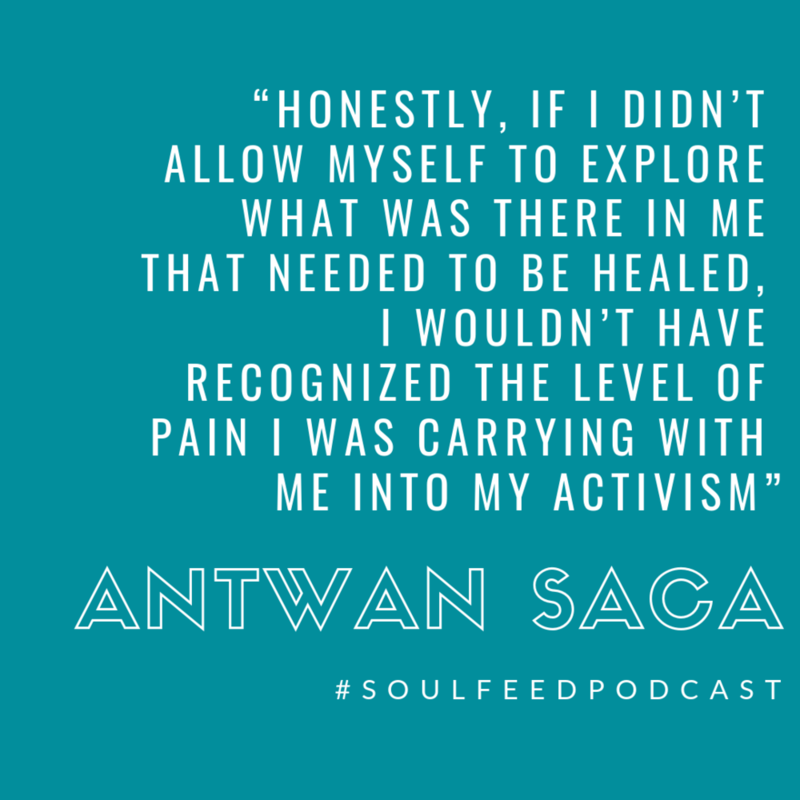 Antwan spent five years as Director of Programs of Bethlehem’s Holy Land Trust, where he experienced community-healing approaches that strengthened his interest in non-violent compassionate activism. 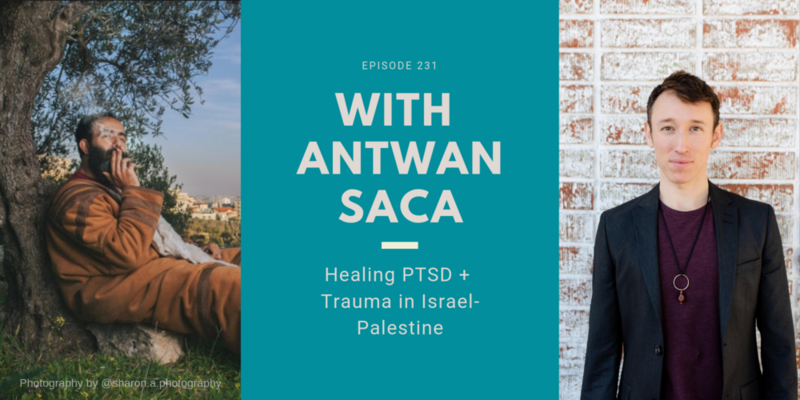 Since then, he’s focused on community dynamics and the many forms of personal/ inherited trauma that influence conflict in the Holy Land. He believes that healing the pain of the past is a prerequisite for healthy relations between nations and – ultimately – peace.